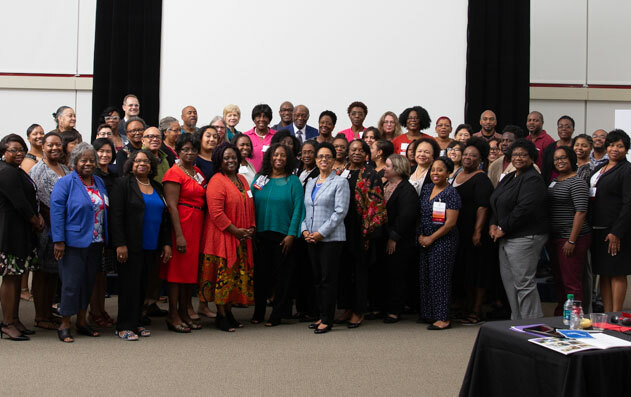 The HBCU Library Alliance celebrated its third Membership Meeting in the Queen City of Charlotte on October 28th and 29th. 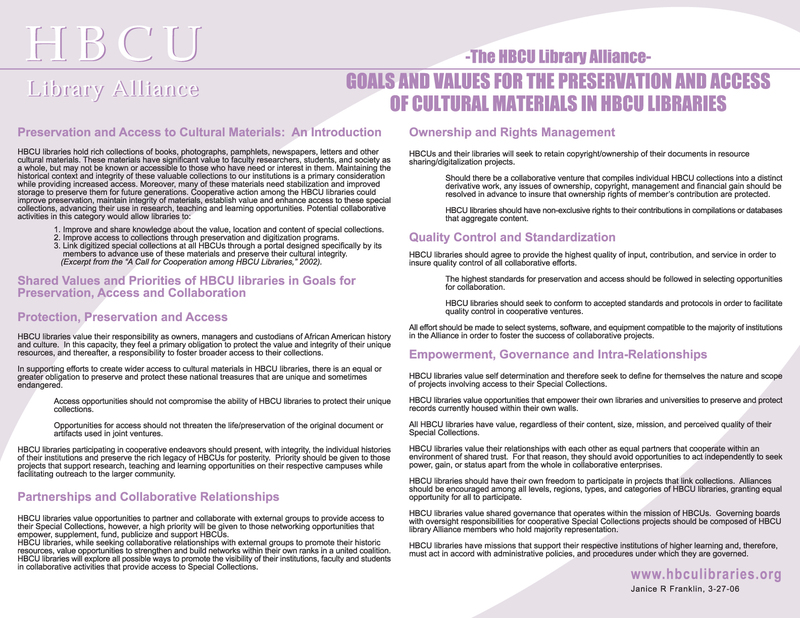 “Raising the Bar: Redesigning HBCU Libraries for the 21st Century” was meeting’s theme. Enjoy the following links from PowerPoint presentations and photos from the Membership Meeting. 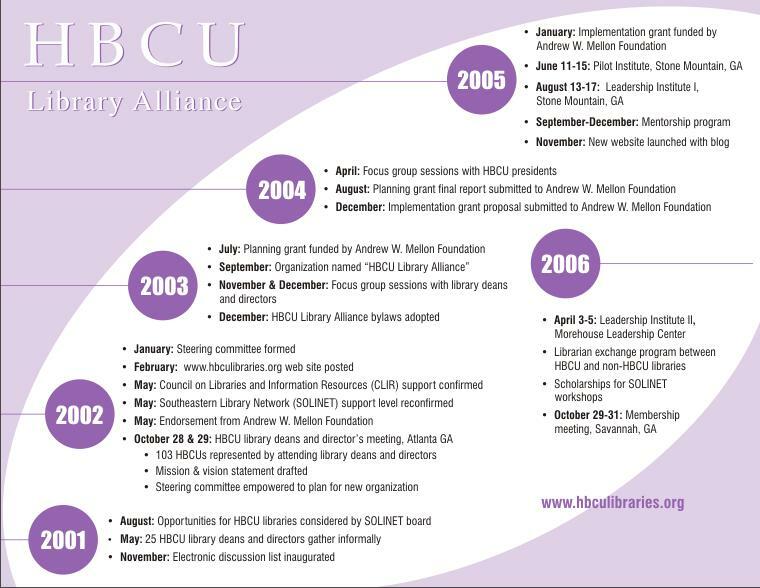 The 4th historic Membership Meeting of the HBCU Library Alliance will be hosted in 2010 in Montgomery Alabama. We look forward to gathering again to continue our mission to promote collaboration of information professionals and excellence in library leadership and services.